Coming Soon… Blue Forest will shortly be launching a tree house photo competition. 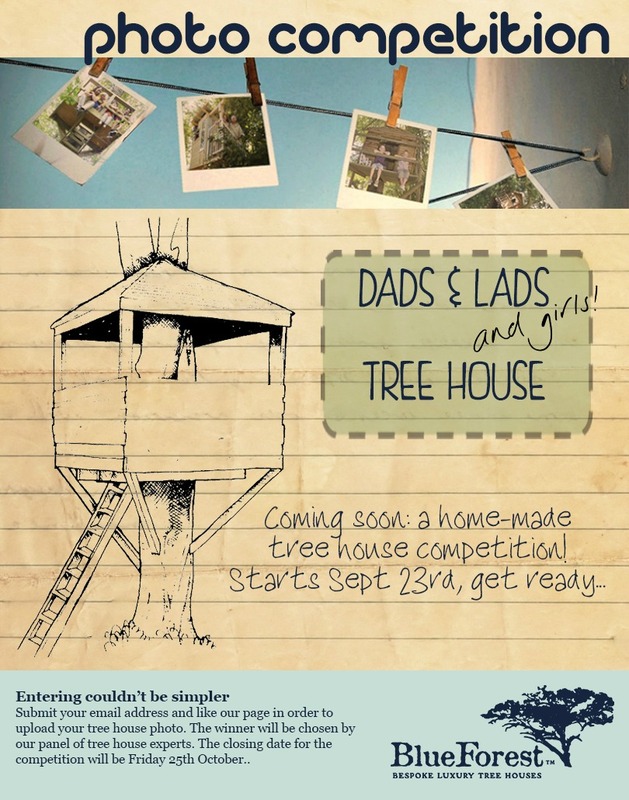 The competition will run from 23rd September – 25th October 2013 and is open to kids and ‘big’ kids who have made their own (self-built) tree houses. 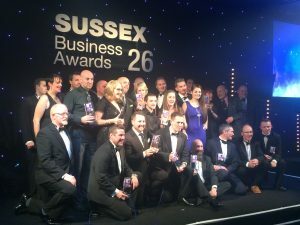 The winning tree house will be chosen by our panel of experts and will receive a huge box of Blue Forest tree house goodies! You can also find the competition directly on our Blue Forest Facebook Page!